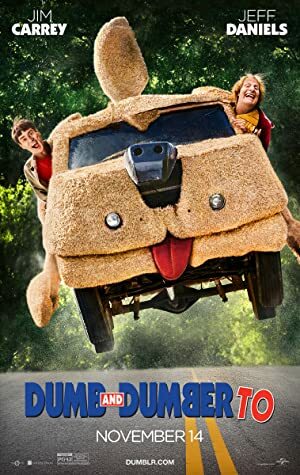 Dumb and Dumber To (2014) – What's New on Netflix Canada Today! It’s been 20 years and Harry Dunn has found something out – he has a daughter! Lloyd Christmas, his equally dim-witted friend, takes one look at a picture of her, develops a crush, and insists the two track her down. What ensues when Harry finally agrees is a bizarre encounter with an old lady and more hilarity because of their sheer stupidity.